The Mystery School meets and chants the sacred sound, the cause of the Universe and life on Earth. The curriculum of the Original University – that is, the Universe and its Source – is presented to the students who receive their images, have discussion along with Question-and-Answer with The Source. In this meeting (or lesson, if you wish) the students learn about the Equal Sided Cross and its origin from the galaxies and universes. Group: We sang 3 Oms in perfect harmony … We all joined hands and Invited GOD (The Creator) to be with us. The Oracle: indicated GOD was present. Group: We then received in our meditation 3 questions to ask. 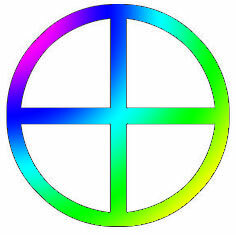 Jacqui: received the symbol of the equal sided cross. Jill: received the image of Dinosaurs – in particular the largest ever found in Wilton, Queensland, Australia. 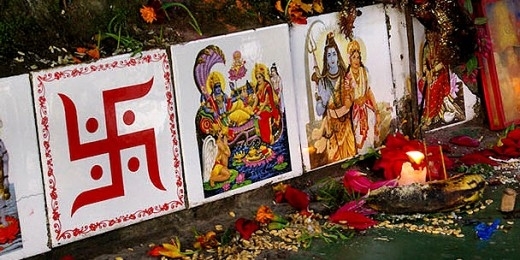 The Source: (God) “I am God, and I am pleased to be here. And to welcome you girls this day and er, and we shall begin with the symbol of the CROSS. 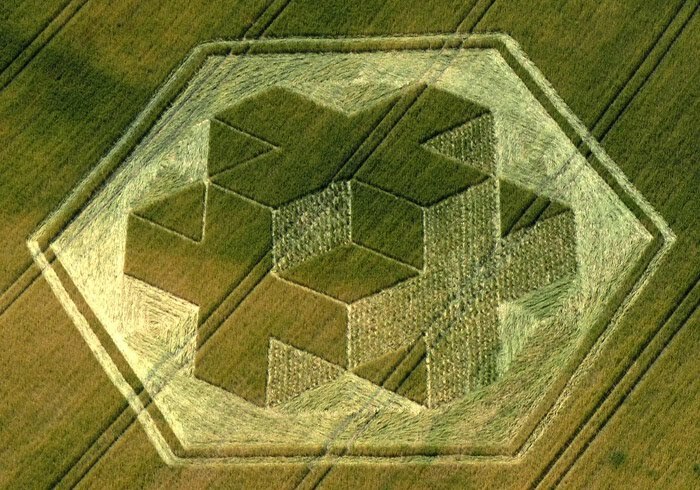 That has been around since the beginning – because it was given to the humans by the star people. When I say the star people I am talking about those that come from the place of wisdom and knowledge and are wanting to assist the Earthling to grow and understand. Understand and know that they are coming from the stars in the first place. And so the Cross is equal sided and if you look at it – it shows equal balance – it has been used by the American Red Indian for North,South, East and West. 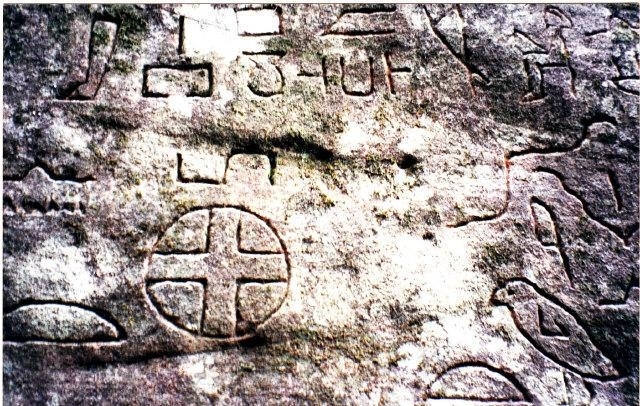 the equal sided cross found among the inscriptions and glyphs at Kariong, the place where the starpeople lived. It has a lot to do with where the sun rises and the sun sets because it is not only Light; it is Life – because without the Sun LIFE would be very limited indeed. The Moon reflects the Light of the Sun and so that Life giving force is still embracing the planet Earth. This happens in many, many planets and many, many galaxies in the Universe. The Source: (God) This is really basically of what the equal sided cross represents. Now it has gone on to be used by different Beings on Earth that have put together societies or groups that have a specific plan – or a specific mission in their lives and so that Cross is used as a symbol such as the one used by the Crusaders. I am sure the readers will know a lot about the Crusaders, but the equal sided cross existed long before they began using it. So is there a question that you would like to ask about this particular Cross that you have seen? Jacqui: The one I saw had inverted ends at the end of each four lengths of the cross. The Source: (God) Yes, that allows it to be presented like a ribbon, you could say for a fourth dimensional presentation of the cross itself –or each end of the cross could end like a triangle. It is just a way of showing the distance of the equal side of the cross. 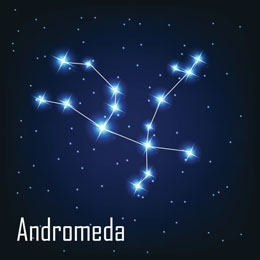 Jacqui: Does Andromeda use this particular image of the equal sided cross? The Source: (God) There are many nations in the Galaxy that do use symbols of the equal sided cross and yes Andromeda does use this particular symbol of the equal sided cross. If you want to investigate on the World Wide Web you will find that particular symbol of the equal sided cross is used by many – such as the ambulance, such as the Red Cross – these are the more modern uses but in ancient times it was used also…you will find quite an assortment of inter-action with societies and nations of the equal sided cross. It is used by other worlds – in particular it shows measurement in a way – if it is enclosed in a circle it is often connected to the Leonines which is in Sirius Constellation. I would be happy if you did more research – and you will find there has been many different uses, in many ancient places including Hinduism. Is there anything else you Would like to ask about the equal sided cross? The svaasti (pronounced swasti) is a 6000 year old equal sided cross (with stave) revered in Hinduism and Buddhism. The dots represent birth, suffering, death and rebirth. It is a symbol of the cycle of life. 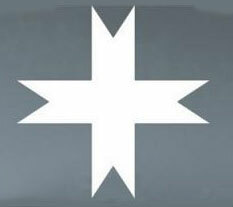 The Third Reich took this symbol and turned on an angle, thus bringing the reversal of sacred energy onto themselves. Jacqui: The cross with inverted ends that I saw in around 1995 was made of fine lines of blue and white light. It was huge, and somehow or other I saw it going through our 17ft ceiling, then I must have slipped into another dimension (or gone back to sleep) because that is all I can remember. Except that I went to the Mind Body Spirit show later that year and there was an exhibition of photos from all around the world where these crosses had been appearing. Jacqui: I am seeing Universal Unity and spreading the Light around the planet – I see the Blue/white light from elsewhere – I cannot explain that – but it is coming from a higher order. I am being asked to spread it around our planet. I see the cross within that Light. I think the Light is from Andromeda. The Source: (God) It is good that this is written because there are others from the World of Light who are helping others with visions and spreading guidance to others from the World of Light. Some people are similar – but nobody is exactly the same. And that is why I am encouraging ALL to focus not just on their ‘inner eye’ but to focus on their heart and the Creator within with love, to receive personal guidance for you and to help you to understand what the message is. The Source: (God) Does that help you? The Source: (God) That is good, that is good.